Turner's Tokens: New Mysterium Shop Space! 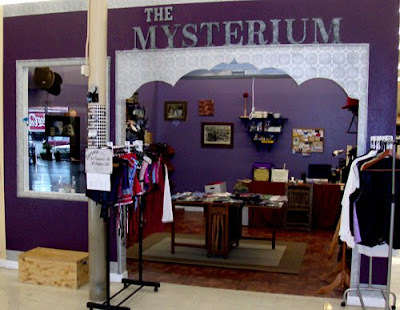 The Mysterium is expanding at the Community Rennaissance Market! Stop by and see the new space today! Congrats to Sam, The Mysterium's owner! !